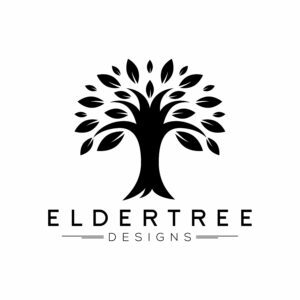 Come look at the new clothing store ElderTreeDesigns! Follow the link https://www.etsy.com/shop/ElderTreeDesigns and find unique, affordable clothing. Each design is created by an individual artist and revised until meeting Eldertree’s high standard. Every item is created and shipped within the U.S. we can guarantee your purchase is not a poorly made, mass produced item.